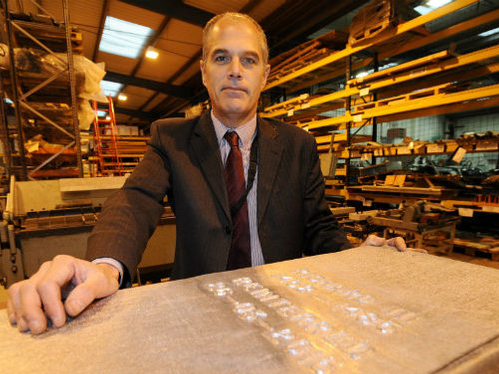 We are proud to work with Normand and Underwood on all their website updates, and with King Richard III requiring a lead ossuary Norman and Underwood had the task of creating the lead coffin. 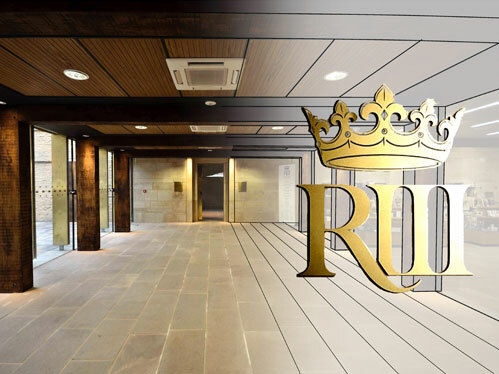 Norman and Underwood were entrusted to carry out the roofing, cladding and glazing works on the new King Richard III Visitor Centre in St Martins, which provides visitors with a fascinating insight into the life and death of the King as well as the dramatic rediscovery of his burial site. Step 1: To add a post the first step is to login to your Personal Facebook as you would usually do. Step 2: Go to your Business Page once you have logged into your personal account. Step 3: Once you are on your Business Page select the status option on the main part of the page. 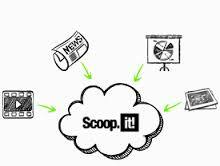 This will allow you to enter text, photos, videos and links. Step 4: Once you have typed in what you want to say or added a link, photo or video you can then post it by clicking ‘post’ at the bottom of the box where you have just written. Step 5: The post is now on your business page and you will now be able to share this onto your personal Facebook page if you wish to by clicking the share option at the bottom of the post.